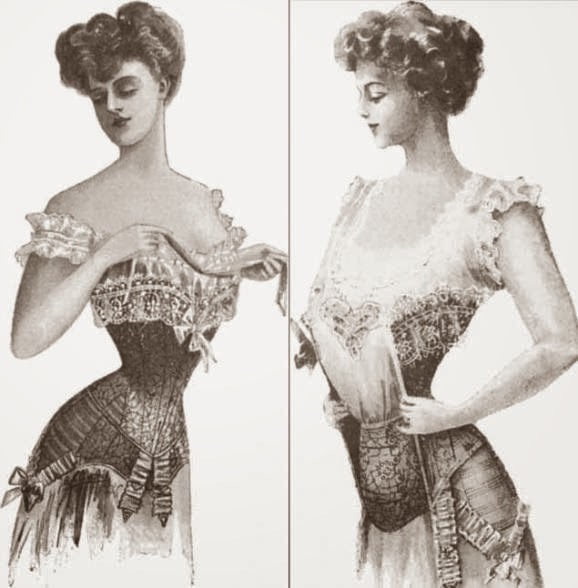 How good corsets are made depends on how you want to shape your body. There are different ways to put in the boning, depending on if you want just a cinched in waist, a v-shape to your upper body etc. 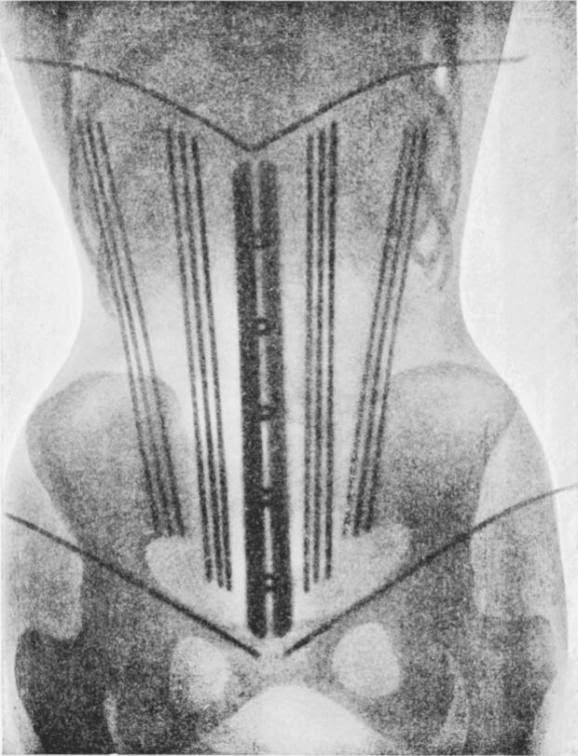 The x-rays of Victorian women in corsets below shows a few different ways to do this, and how the body shapes after the garment. The pictures were taken in 1908 by the French doctor Ludovic O'Followell. 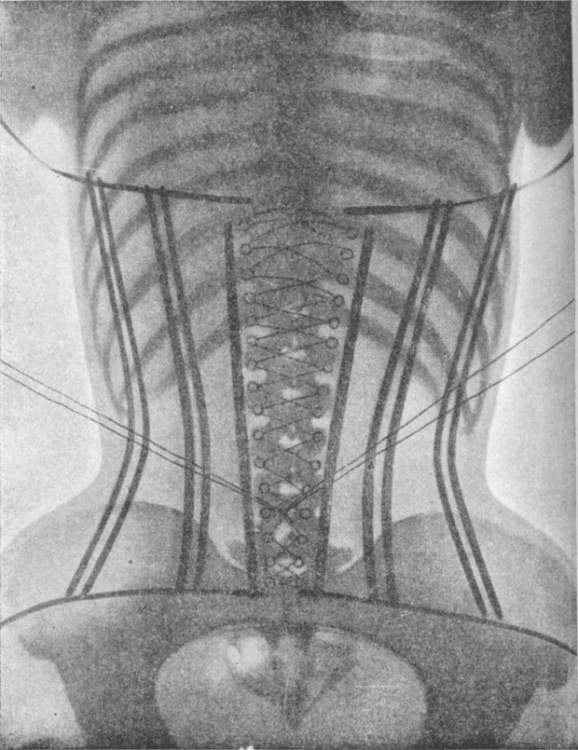 They appeared in the medical paper Le Corset and helped influence the creation of more flexible corsets. 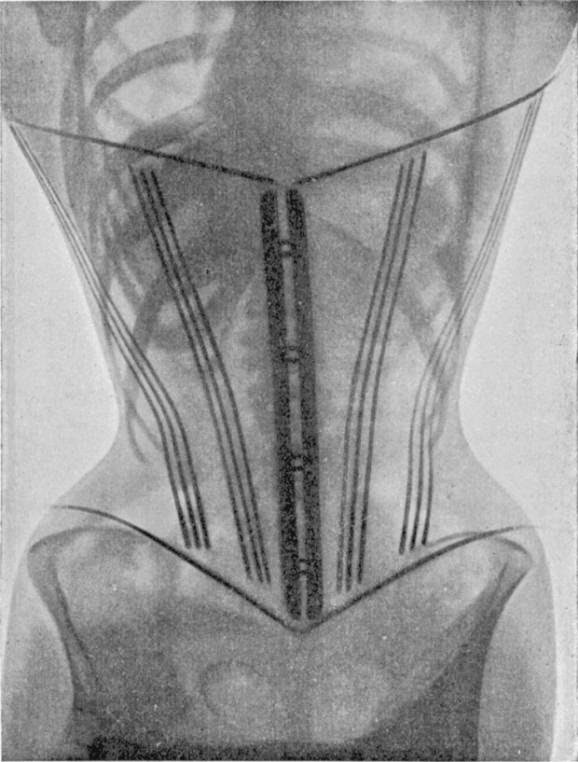 very interesting....I've actually researched what wearing such a tight corset can do to one's health and gave up on the idea:) but visually it is very appealing. Wow! Very interesting post! I just found your blog today via pinterest for Faberge Friday. My husband and I LOVE Faberge eggs and have always tried to see as many as possible. I was going through your posts and this one caught my eye. I love to read romance novels from the Regency period where they talk a lot about corsets so these pictures were definite eye opening!! 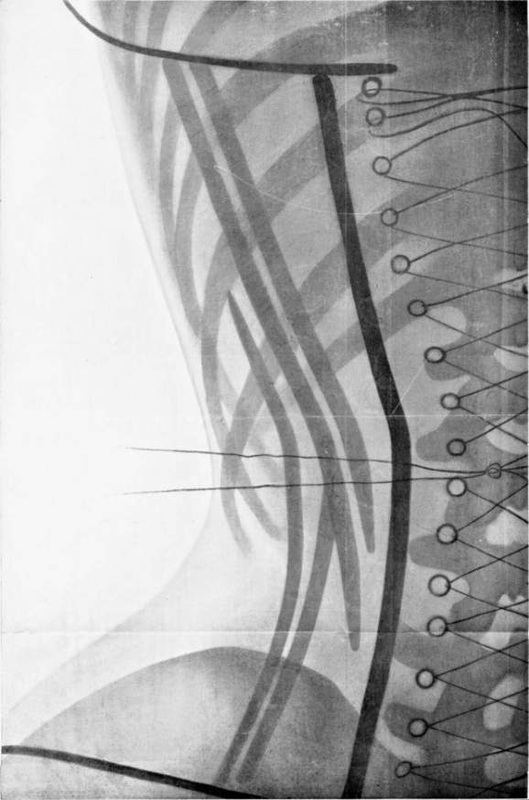 The xrays show how the skeleton was altered - the lower ribs are really squeezed in. 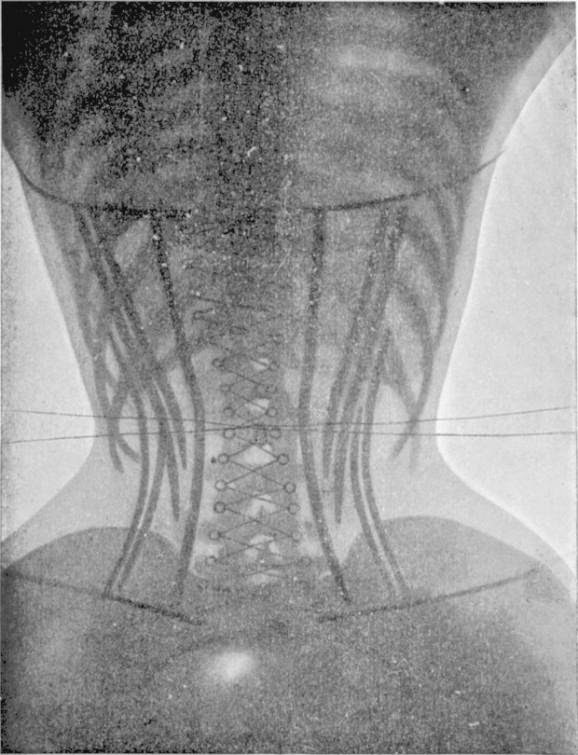 Given the date of the photos -1908 - it is likely that the woman "in the picture" had worn a corset since 13 or so. Therefore her ribs were used to being laced if?